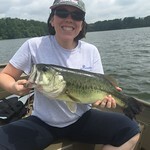 To respond to public concerns of the black bass fishery in tidal freshwater rivers of Maryland with well-researched answers and awareness programs or materials. 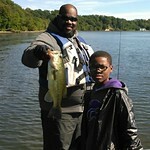 Largemouth bass populations are one of the most important resources for sport fish anglers in Maryland tidewater. 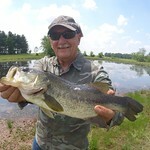 Approximately half of Maryland freshwater anglers fished for bass in 2008 and 2011 according to the U.S. Fish and Wildlife Service. 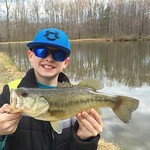 Additionally, revenue from competitive bass fishing tournaments provides millions of dollars into Maryland's economy each year. The species is also a keystone predator that affects many species within aquatic food webs. Many actions by the department help protect and improve tidal freshwater fisheries for Maryland.